New construction 3 bedroom home in gated community in Eanes ISD for under $600k. Highly acclaimed Eanes ISD (Westlake schools) This 9 home community of free standing homes feature spacious open floor plans with views to a green belt. Close to Commons Ford Park, Galleria with upscale shopping, dining, theater and numerous golf and recreation opportunities. 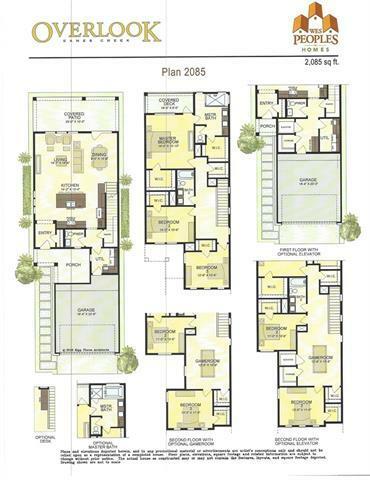 Plan 2083B.